CLASSIC STYLE FOR A MODERN WORLD. 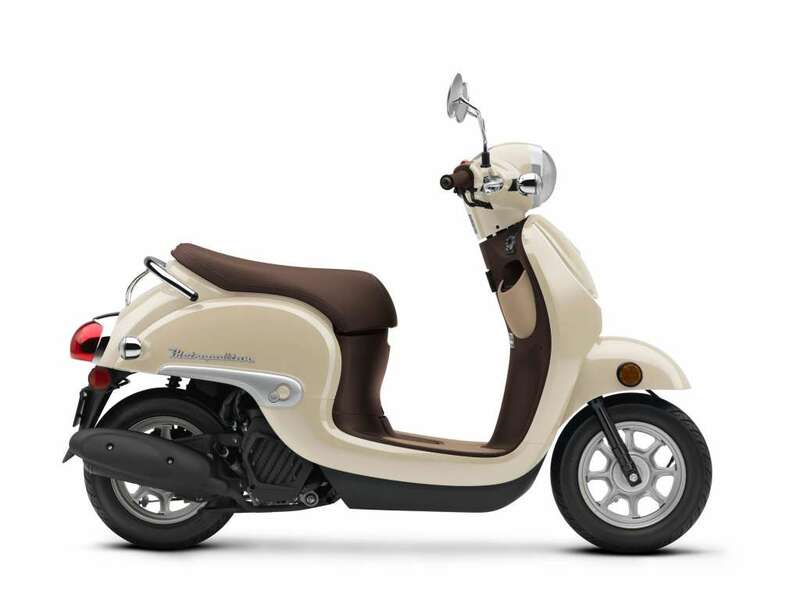 Over the years, the Honda Metropolitan has achieved the status of classic scooter—and rightfully so, as fun styling along with a 50cc fuel-injected four-stroke engine have kept this little icon on the favorites list. There’s a locking, 22 liter under-seat storage area large enough to stow a helmet and also an inner storage bin that can hold a 1-liter bottle, plus a larger convenience hook to secure a bag. With easy-to-operate features, affordable price and operating costs, plus loads of Honda quality and reliability, the Metropolitan turns short hops into big fun. **Honda’s fuel economy estimates are based on EPA exhaust emission measurement test procedures and are intended for comparison purposes only. Your actual mileage will vary depending on how you ride, how you maintain your vehicle, weather, road conditions, tire pressure, installation of accessories, cargo, rider and passenger weight, and other factors. 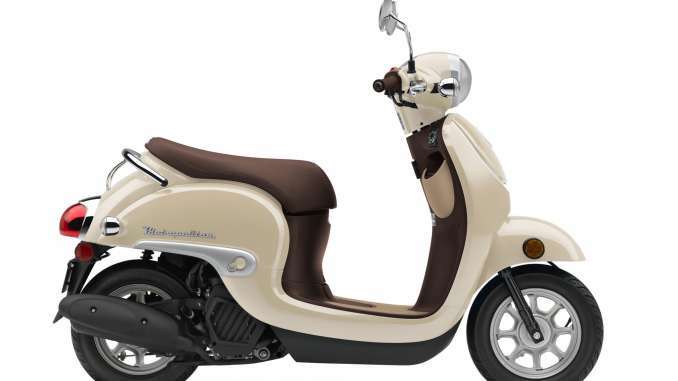 Along with a number of other new-model powersports unveilings, Honda announced today that its popular Ruckus and Metropolitan scooters will return for the 2019 model year. These are the industry’s two best-selling scooter models, the Ruckus’s quirky and robust style having inspired its own dedicated culture and scene, while the Metropolitan appeals with its modern, rounded lines and approachable design. 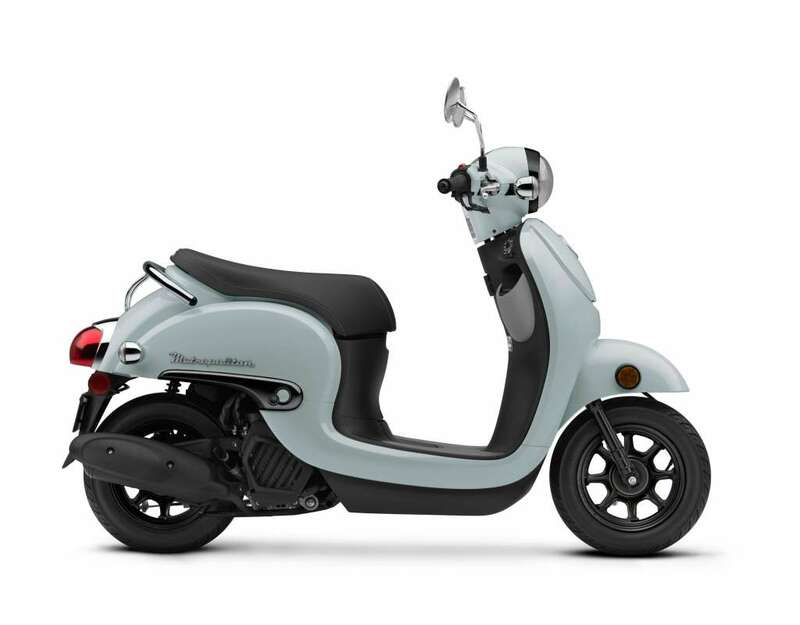 The Metropolitan is now offered in a new Coastal Blue color along with Pearl Soft Beige, and the Ruckus is available in Black and White/Red schemes. A 49cc OHC four-stroke engine provides ample power for around-town trips while also keeping the fun factor high and sipping fuel. Programmed Fuel Injection (PGM-FI) delivers excellent throttle response over a wide variety of riding conditions. Inner storage bin can hold a 1-liter bottle, and a large convenience hook allows the rider to conveniently secure a bag. A super easy way to hang a tote, grocery bag, or purse strap, the hook is big and easy to use. A clean, stylish instrument panel is right in line with the Metropolitan’s smart design. The Metropolitan features a large under-seat storage area big enough for a helmet, your books, or some groceries. The storage area features a lock for added security and is weather-resistant too. The Metropolitan features a liquid-cooled 49cc four-stroke engine with fuel injection. It’s quiet, economical, and super reliable—everything you’d expect from a Honda. The Metropolitan’s multi-speed automatic transmission means no shifting ever—not even into park or neutral. Just turn the key, press the starter button, and go!